Shaun White has his own private halfpipe, DC have their Mountain Lab and Illicit has our very own private resort and ice palace. Photographic proof that we do. Wear it corporates. 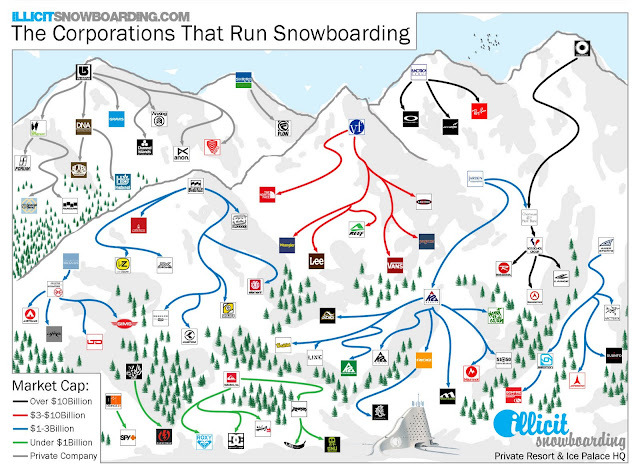 This week Illicit has a crack at the very topical art of Infographics and we take a look at which faceless corporations lie behind the snowboard brand names that we all know and love. The idea for this came from the forum on Yobeat and some lad called Andrew Nagel, aka ‘GnarBuckets’ who reposted a post from back in 2006 on Snowboard Mag’s site, by a very angry man who went by the name of ‘The Public Advisor’. The Public Advisor lad posted quite often at that time about the corporations behind the brands and he really was not a happy bunny. He didn’t like any company that was any bigger than just some punter in a garage, good news for illicit then because he could be a fan of ours. Unfortunately it seems that The, which I assume is his Christian name, disappeared from the Interweb recently, probably due to becoming so incensed by capitalism that he combusted. And to answer the first part of Mr Buckets question here is something we just drew up and are going to call a ‘Piste Map’, showing which corporations own the brands in 2010. It’s worth taking a look at the map in full size version which you can do by clicking on the picture. In our shiny new Flickr account you can also experience a version with interactive brand names. Snowboarding first appeared in the Nagano Olympics in 1998 and in just three games it’s already notched up more than its fair share of controversy. This article takes a look at the alternative Olympic heroes - they didn’t all win in the old-fashioned gold-medal sense, but they all left their mark on snowboard history. Here’s hoping the guys at next month’s Vancouver Olympics can live up to the legacy of these Accidental Heroes. 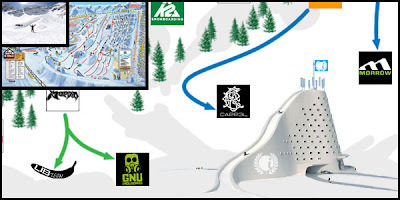 In the recent Snowboarding Celebrities articles we’ve started to force the concept of a theme on them. This week we take a look at famous athletes that snowboard and we found out a few interesting things. 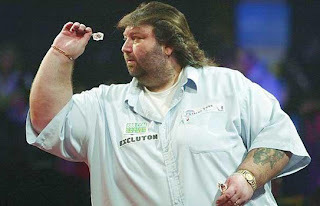 Athletes from sports that do not require physical effort, such as snooker or darts. Athletes who are so used to breaking their body that one more opportunity is no big deal. Athletes that are so good at their sport they can do whatever the hell they want and stick it to the man and their contracts. Ultimately the resulting list was very short, I found two and they both fit in the last two categories. Unsurprisingly there are no recorded instances of anyone in the first category having a bash at snowboarding.